Around the world, 783 million people do not have access to safe drinking water and 2.5 billion are without adequate sanitation facilities. Every day, nearly 6,000 people who share our planet die from water-related illnesses, and the vast majority are children. Martin Water Conditioning’s vision is that all people around the world would have access to safe drinking water. 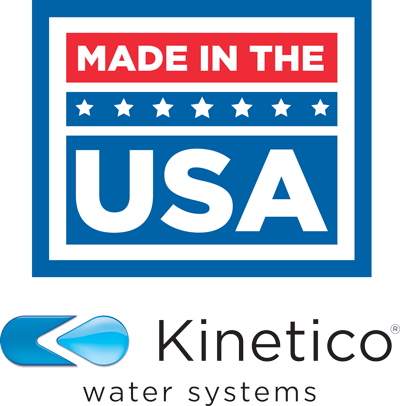 For every Kinetico purchased from Martin Water Conditioning, Martin Water will donate a percentage of all profits to Water Mission International. 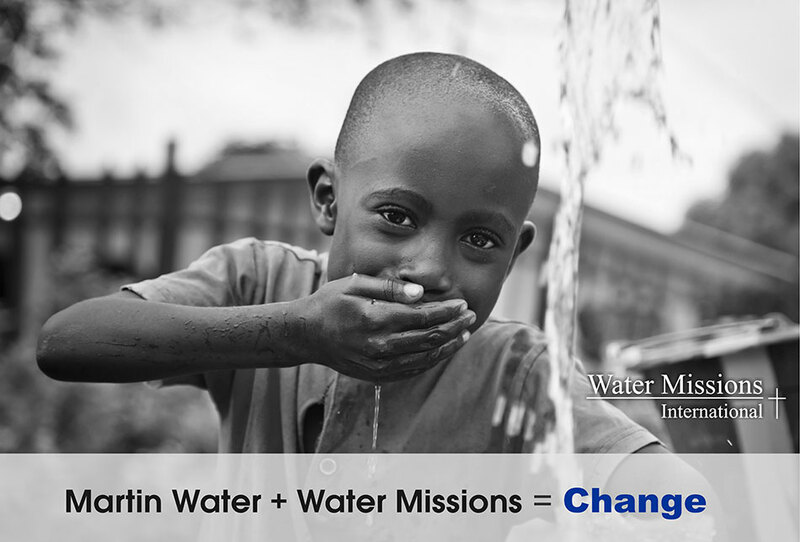 Water Mission International is committed to helping people in developing countries improve quality of life by supporting the development of locally sustainable drinking water resources, sanitation facilities, and hygiene education programs.